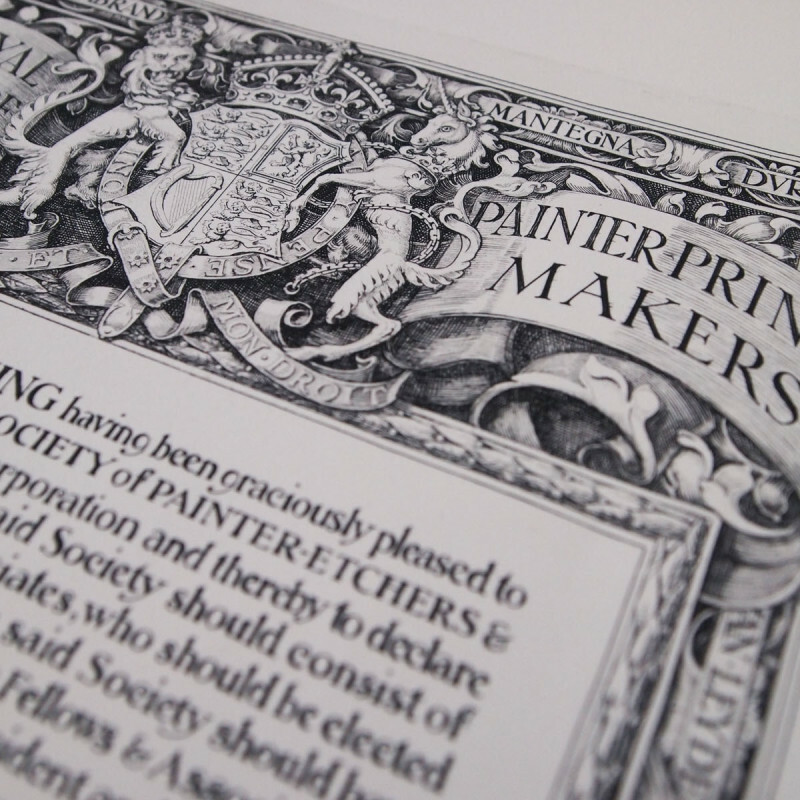 The Royal Society of Painter-Printmakers is one of the world's premier printmaking organisations. 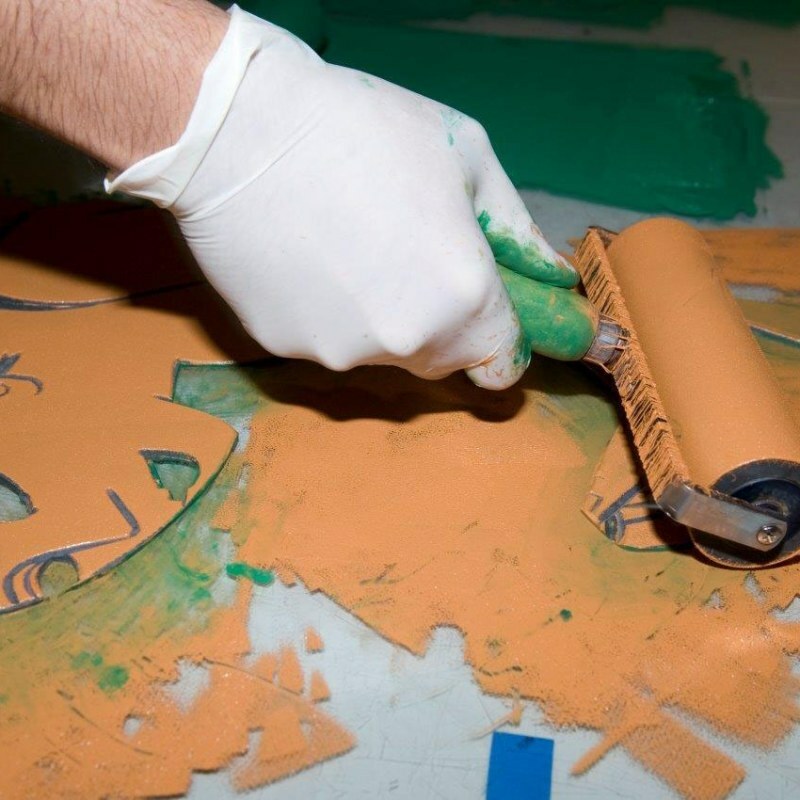 All of the Society's members are practising professional printmakers, elected after a rigorous selection by a panel of their peers. 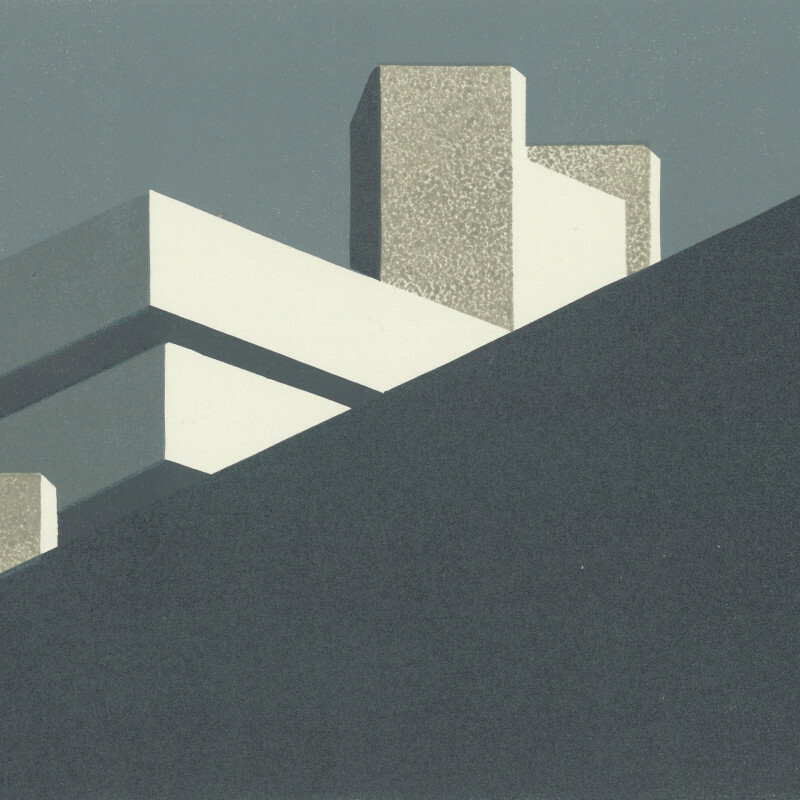 From our home at Bankside Gallery, next to Tate Modern & on the south banks of the Thames, we hold regular exhibitions showcasing the best in contemporary printmaking.